Home News Is God calling you to be a diocesan priest? Is God calling you to be a diocesan priest? IS GOD CALLING YOU TO BE A PRIEST? Perhaps you’re longing for something more in your life? Perhaps God is calling you to live your life as a diocesan priest? Perhaps you are uncertain, but would like to learn more? For some, it is a moment of discovery. For most, it is a growing awareness that develops over time. 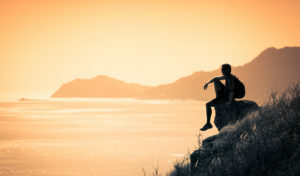 For all, it is a moment in time when an internal stirring suggests the next step toward a clearer focus on “God’s call in my life.” It is not necessarily a call to priesthood, but a call to consider the possibility. 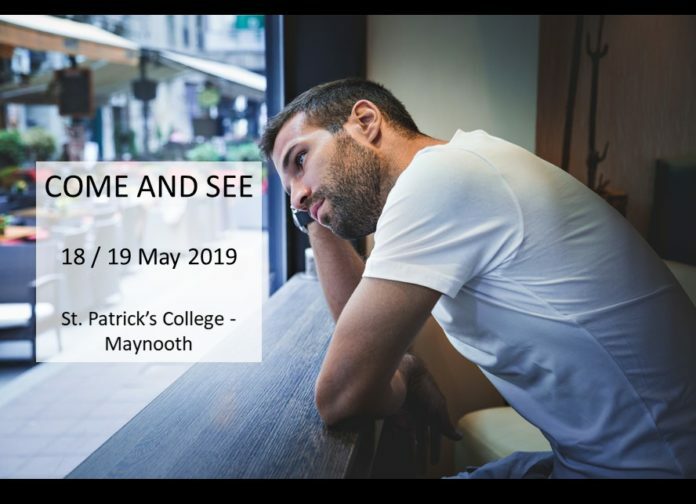 This “Come and See” exploring priesthood retreat is an opportunity for Catholic men aged 18 and over, to meet priests and seminarians, to hear about how they heard their call, how they discerned what God was asking of them and what is involved being a priest and of seminary formation. 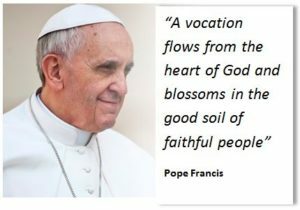 It will provide an opportunity to share with others like you who are at the early stages of exploring whether they have a vocation to diocesan priesthood. The event will commence on the evening for Saturday 18th May and will conclude on with lunch on Sunday 19th. 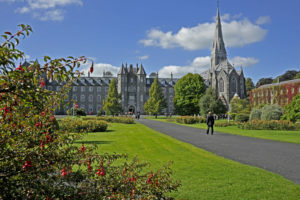 The location for this “Come and See” retreat is in our National Seminary in St. Patrick’s College, Maynooth. Overnight accommodation and all meals are provided. For further information, please contact email the National Vocation Office, or contact your local priest, or your local Diocesan Vocations Director.